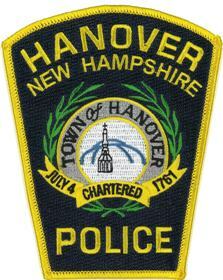 Hanover NH – Shortly before 6:30 AM today, the Hanover Police was notified of a potential threat to several high school students via social media. The threat included the use of a firearm but has not identified any specific persons or times. The Hanover Police Department is actively investigating the matter and is working cooperatively with Hanover High School and SAU #70. The investigation into the matter at issue is ongoing. If anyone witnessed or has information regarding this incident, please contact Capt. Mark Bodanza of the Hanover Police Department at (603) 643-2222.